All millennials want is authenticity. 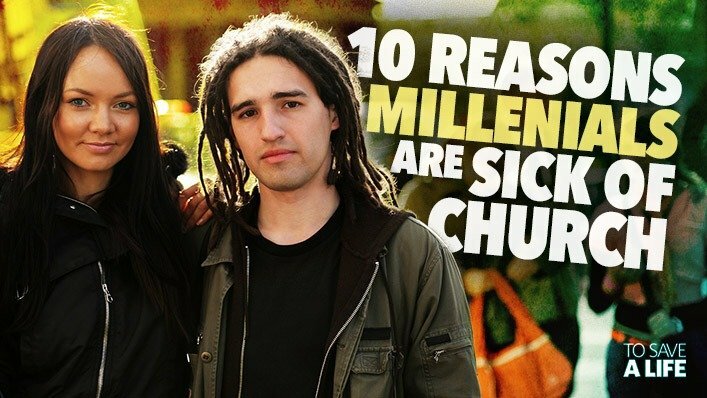 There are literally thousands of articles online about why the millennial generation is disillusioned with church, church culture and church politics. And while I applaud the attempt to wrap one’s head around the issue, I’ve noticed that most of the articles seem to be written by people who know nothing about the millennial generation. Weird. And while I believe not all churches deal with the complaints I mentioned above, it’s safe to say there are many who probably do. That’s why I’m writing this. This needs to be discussed. If churches want to see more millennials walk through their doors, they need to stop trying to entice them with free stuff, and instead allow their spaces to be filled with authentic relationships and transparent conversations. The Acts 2 church was a perfect example of this. “They continued steadfastly in the apostles’ teaching and fellowship, in the breaking of bread and in the prayers. Fear came to every soul. And many wonders and signs were done through the apostles. All who believed were together and had all things in common. They sold their property and goods and distributed them to all, according to their need. And continuing daily with one mind in the temple, and breaking bread from house to house, they ate their food with gladness and simplicity of heart” (Acts 2:42-46). Some people say there is a decline in millennial church attendance, while others say they don’t see much of a change at all. We must realize that just because millennials aren’t showing up to church buildings doesn’t mean they aren’t part of a thriving community of believers, or are without a biblical relationship with God. Millennials aren’t looking for brighter lights. Millennials aren’t looking for more free coffee. They want Jesus-founded authenticity, a safe-place to share burdens, real answers to real questions and a community of action. Jarrid Wilson is a husband, dad, pastor, best-selling author and inspirational blogger. His articles have been viewed by millions, showcased on some of today’s hottest talk shows, and featured on national news stations worldwide. 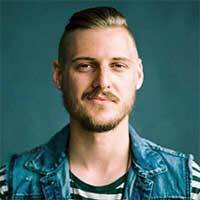 He is a dynamic speaker whose outside-the-box perspectives have gained him national recognition from some of today’s most influential Christian leaders and pastors.